If you are looking for a very relaxed, quiet and low key getaway and not ready for Tulum yet, Akumal is for you… You won’t find big resorts you won’t find streets lined with restaurants and night clubs but you will find amazing Turquoise Sea with soft white sands that will not burn your feet… you will find wonderful snorkelling spots… and you will find a comfortable private suite or villa that will surely become your home away from home. 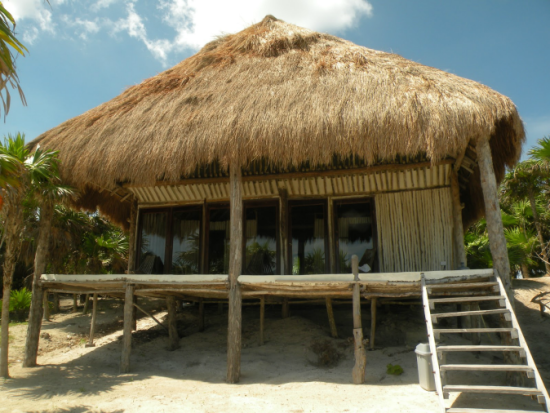 Akumal is for people who want to get away from the busy tourist resorts of Cancun, Playa del Carmen and Cozumel and for those who want to see more of the real Mexican lifestyle of the Mayan Riviera. 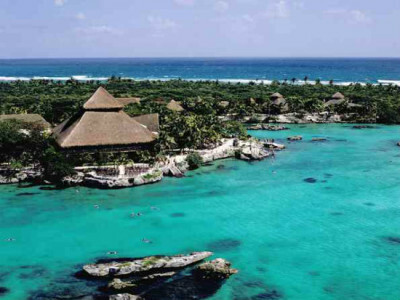 Akumal, located very close to Playa del Carmen (about 25 minutes north) and Tulum (about 20 minutes south), is a small quaint community on the tourist corridor between Cancun – Tulum of the Mexican Caribbean, also called The Mayan Riviera. 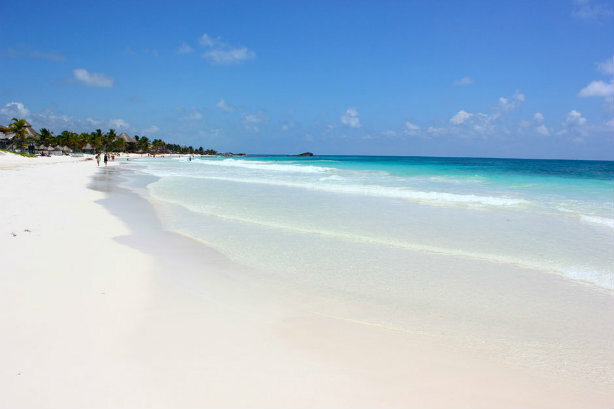 It is located 65 miles south of Cancun, 52 miles south of the airport, and 14 miles north of Tulum. 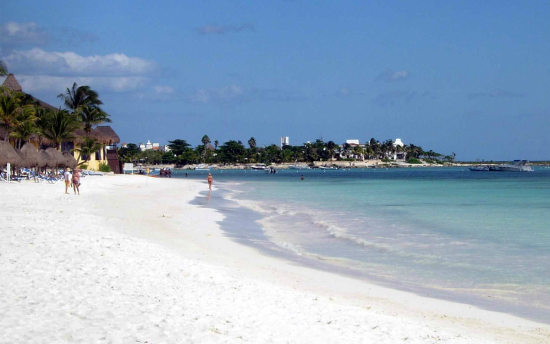 Akumal is a excellent destination for those interested in enjoying the Mexican Caribbean, located in the Yucatan Peninsula on the shores of the Caribbean Sea . 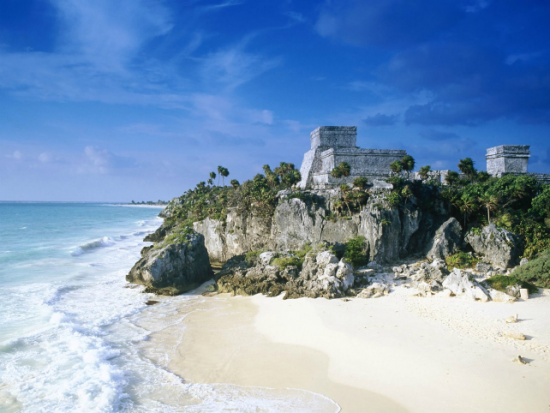 Akumal is located near the Mayan ruins of Tulum, Xel-ha, Xcaret, Chichen-Itza and Coba. There is a crescent shaped beach called Half Moon Bay that is perfect for basking the sun. Akumal Bay is where sea turtles come to lay their eggs in the summer months…the bay also offers excellent snorkelling along coral reefs in the crystal clear Caribbean waters. Biking is the preferred form of transportation and car rentals are available.